We recently took part in the Abbeyfield Doorstep Challenge to create a beautiful entrance to our house. 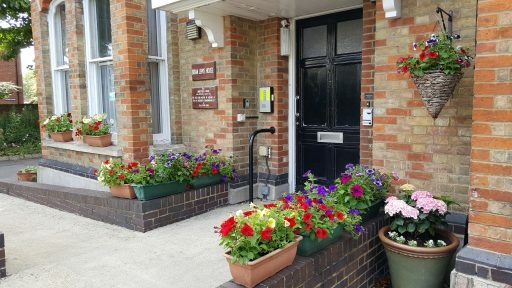 Staff and Residents worked hard to design a delightful and fragrant arrangement of plants and flowers at Brian Lewis House. Sixty-eight Abbeyfield houses participated in the challenge and we are proud to have been highly commended for our display.